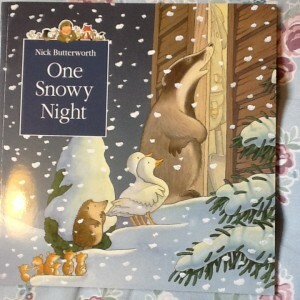 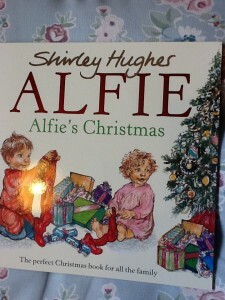 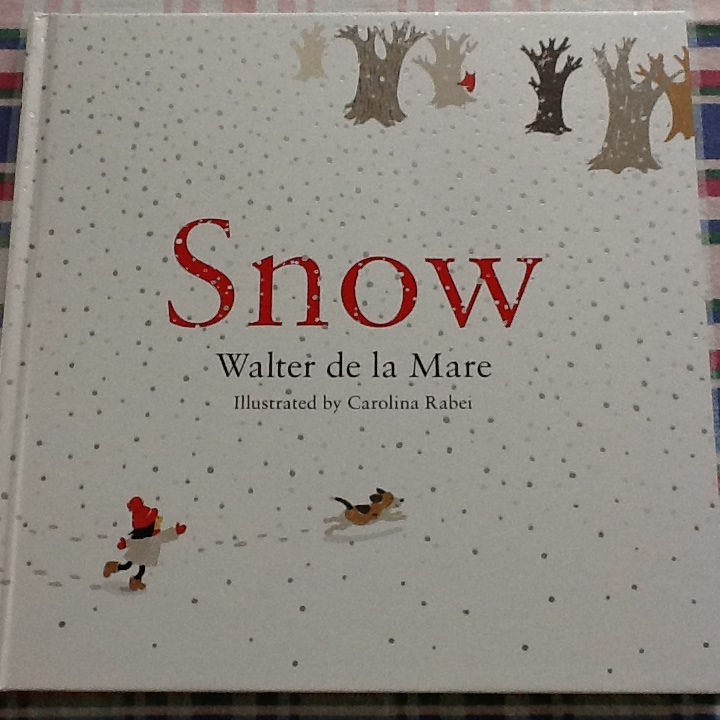 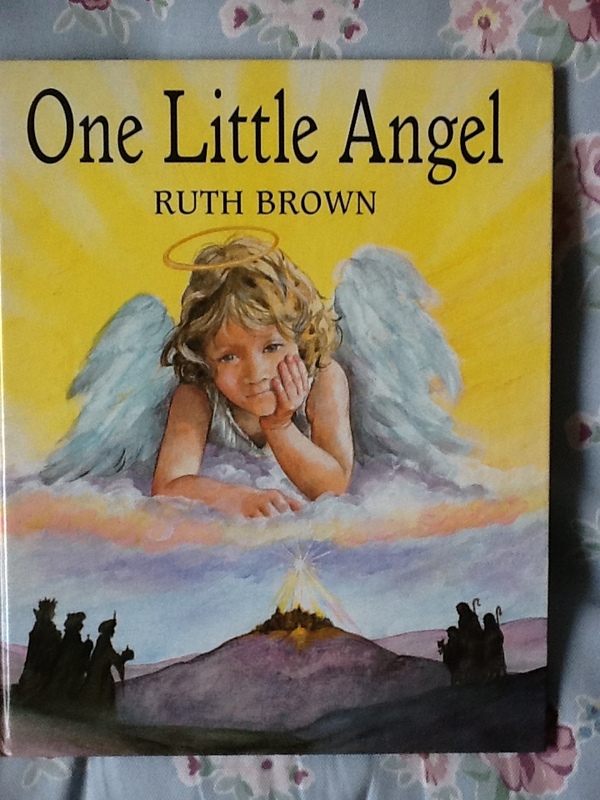 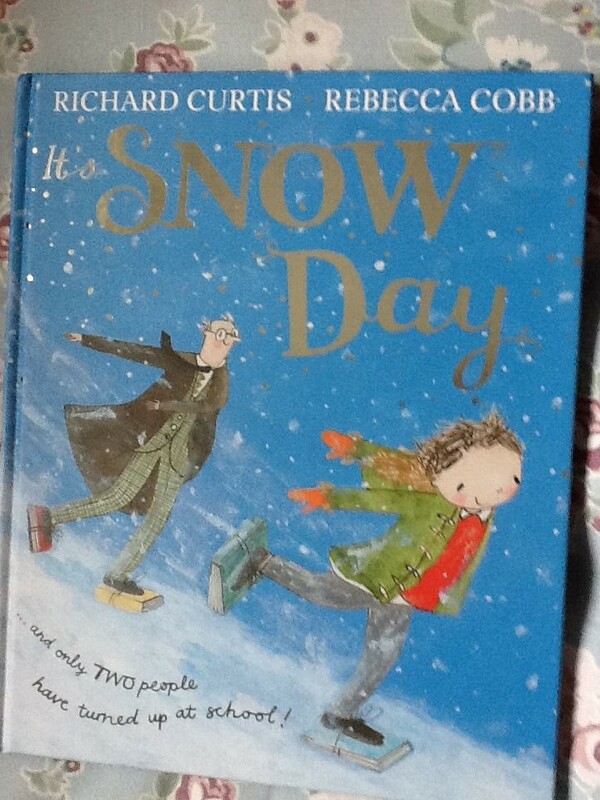 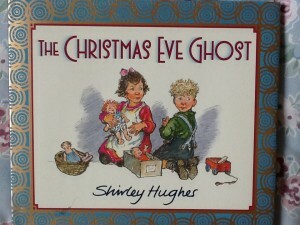 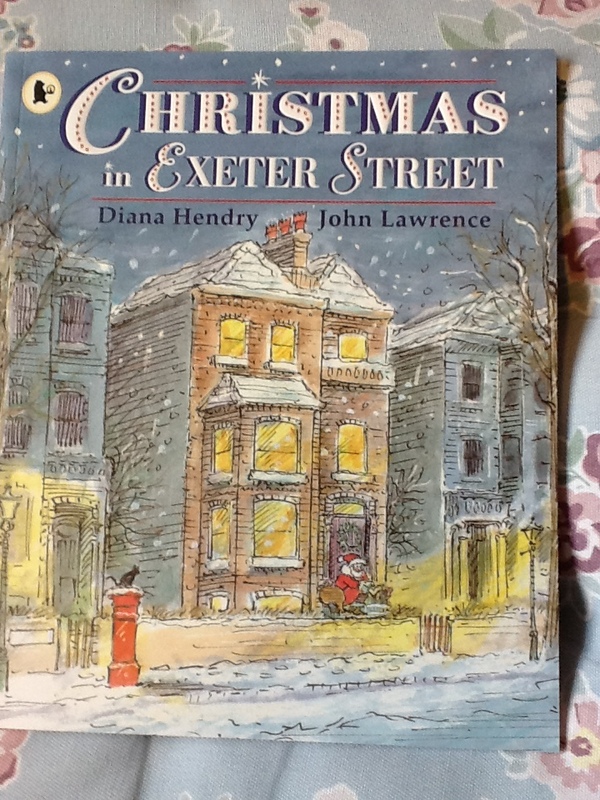 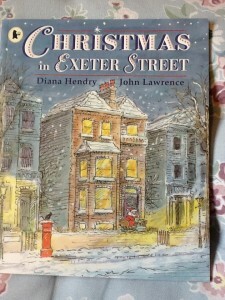 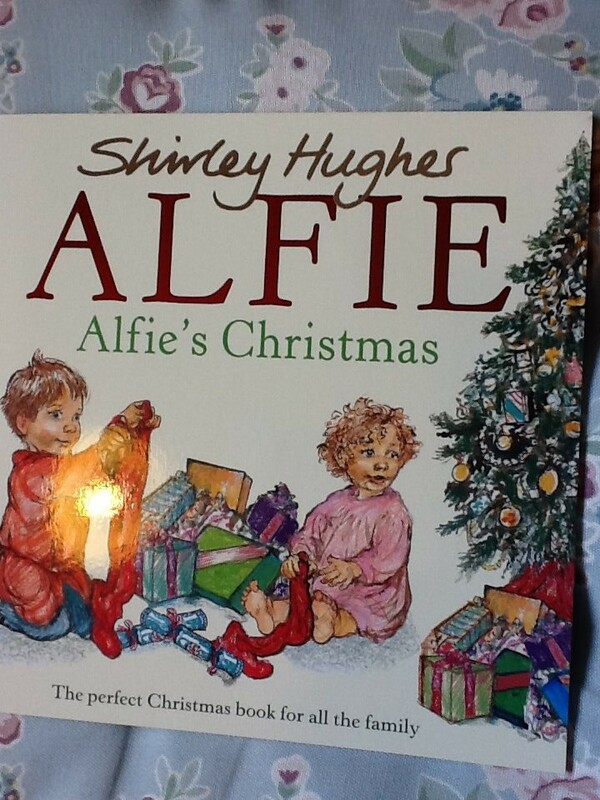 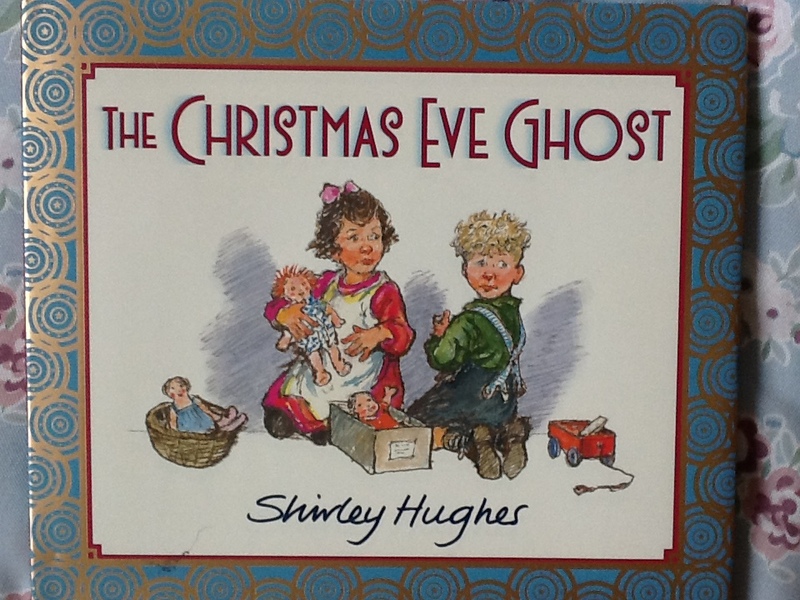 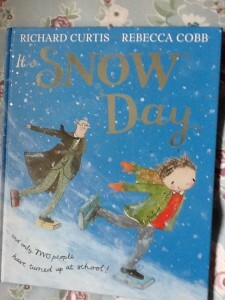 This entry was posted in Book reviews and tagged Alfie, Andersen Press, Annie Rose, Christmas, Diana Hendry, HarperCollins, John Lawrence, Michael Foreman, Nativity, Nick Butterworth, Percy the Park keeper, Puffin books, Rebecca Cobb, red Fox, Richard Curtis, Ruth Brown, Shirley Hughes, Snow, Walker Books, Walter de la Mare. Bookmark the permalink. Glad you enjoyed. 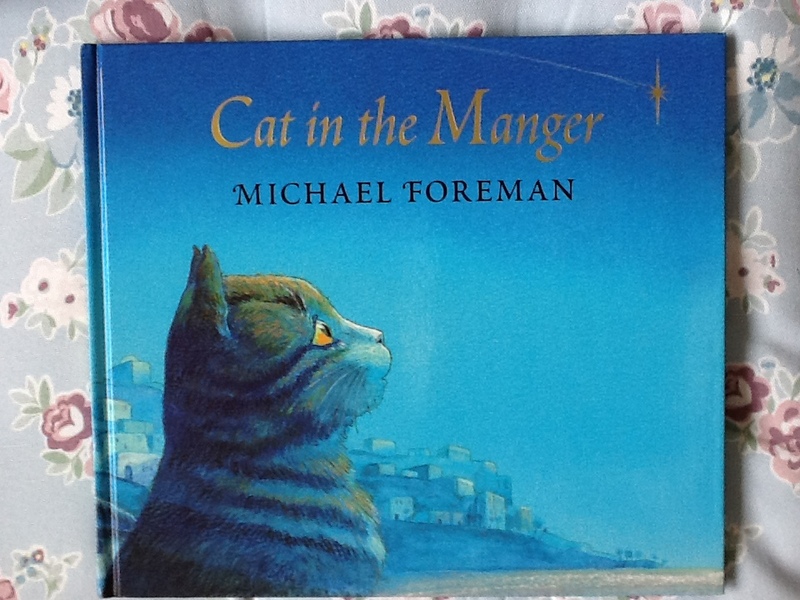 There are some fantastic stories out there.